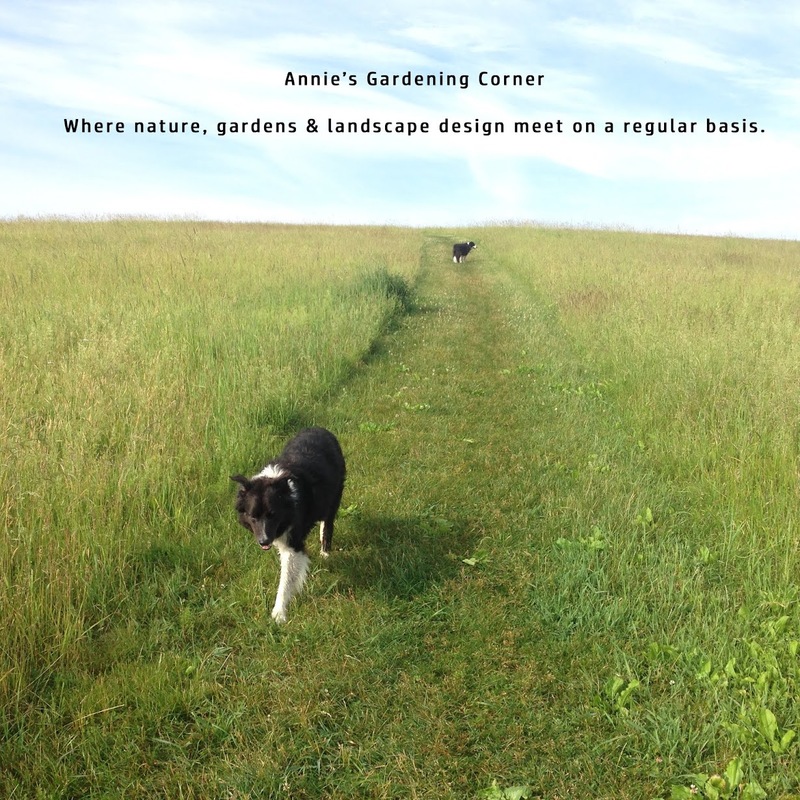 With this week’s prediction of moist and humid weather to kick off our September, there’s bound to be additional things growing in our gardens besides our plants. But let’s move outside our own backyards and into the woods; it’s always worth the trek at this time of year. Why? Well, here’s an interesting sighting we spotted this weekend. 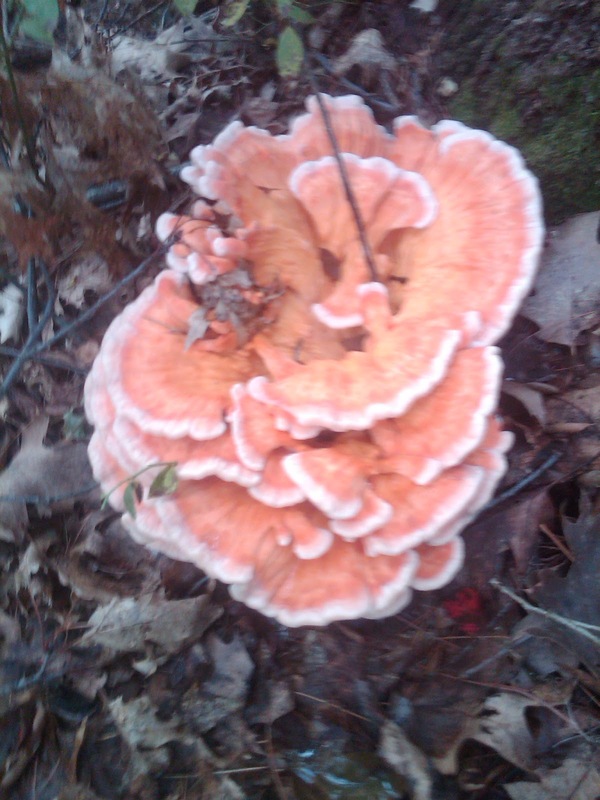 Although the camera shot is a bit blurred, (I’ll bet money on it but take a pass on eating it) that this is ‘The Chicken of the Woods.’ Supposedly delectable for the wild mushroom connoisseur, this fungus grows (according to the experts) in this neck of the woods (Eastern North American hardwood forests). So if you’re itching to expand your hobbies this fall, enroll in a local mycology course or at least take a late summer walk through the forests to see if you can spot ‘The Chicken of the Woods.’ In the meantime, I’ll use this unknown author’s definition of what to include should a recipe call for any type of mushroom. “Recipe: A series of step-by-step instructions for preparing ingredients you forgot to buy, in utensils you don't own, to make a dish the dog wouldn't eat.” Unless you’ve been trained to know if a wild mushroom is edible, I’m sticking to this recipe rule! P.S. Calling all mushroom/mycology experts - is your money on this being 'The Chicken of the Woods?"